New England Society in the City of New York (NES) is pleased to announce the winners of the 2016 New England Society Book Awards, honoring books of merit that celebrate New England and its culture. 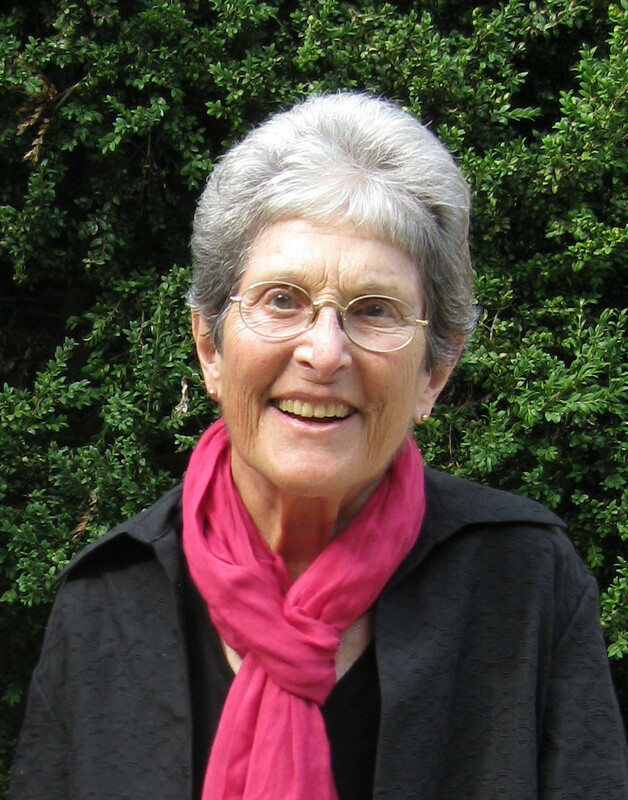 Maxine Kumin left an unrivaled legacy as a pioneering poet and feminist. The Pawnbroker’s Daughter charts her journey from a childhood in a Jewish community in Depression-era Philadelphia, where Kumin’s father was a pawnbroker, to Radcliffe College, where she comes into her own as an intellectual and meets the soldier-turned-Los Alamos scientist who would become her husband; to her metamorphosis from a poet of “light verse” to a “poet of witness”; to her farm in rural New England, the subject and setting of much of her later work. Against all odds, Kumin channels her dissatisfaction with the life that is expected of her as a wife and a mother into her work as a feminist and one of the most renowned and remembered twentieth-century American poets. The arrival in 1620 of the Mayflower and Puritan migration occupy the first pages of the history of colonial America. Less known is the exodus from New England, a century and a half later, of their Yankee descendants. Yankees engaged in whaling and the China Trade, and settled in Canada, the American South, and Hawaii. Between 1786 and 1850, some 800,000 Yankees left their exhausted New England farms and villages for New York State, the Northwest Territory and all the way to the West Coast. With missionary zeal the Yankees planted their institutions, culture and values deep into the rich soil of the Western frontier. Former poet laureate Donald Hall selects the essential work from a moving and brilliant life in poetry. The ability to write poems has “abandoned” Donald Hall, now in his eighties, one of the most significant — and beloved — poets of his generation. Instead of creating new poems, he has looked back over his astonishingly rich body of work and hand-picked poems for this final, concise volume that will delight, and endure. The Selected Poems of Donald Hall is the definitive collection, showcasing poems rich with humor and eros and “a kind of simplicity that succeeds in engaging the reader in the first few lines” (Billy Collins). “However wrenching [Hall's poems] may be from line to line, they tell a story that is essentially reassuring: art and love are compatible, genius is companionable, and people stand by one another in the end” (New York Times Book Review). New England Connection: Born in Connecticut, educated at Harvard, and a 40 year inhabitant of Eagle Pond Farm in New Hampshire, Donald is a New Englander through and through. His poetry and prose reflects his deep love of the region, and are infused with scenes of rural life, the beauty of the land, the passions and dreams of its people, and its history.